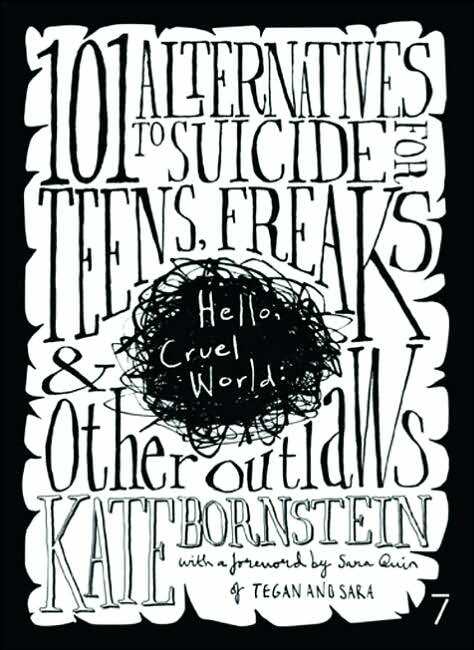 A one-of-a-kind guide to staying alive outside the box, Hello, Cruel World is a much-needed unconventional approach to teenage suicide prevention for marginalized youth who want to stay on the edge, but alive. Dude, it's so like, not cool, when old dudes like, try to be cool? I mean, whatever. 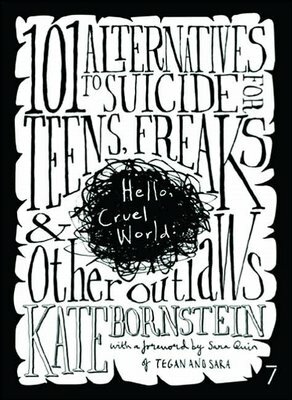 Honestly, I think this would appeal more to people who remember high school than to people who are actually in high school. But what do I know, I'm, like, so over 40.